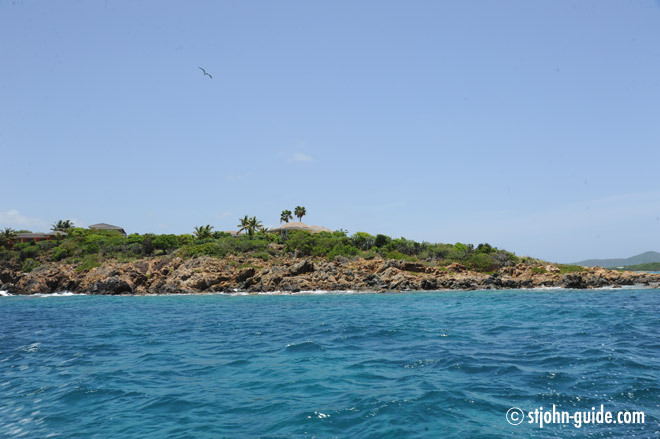 Numerous day sails, charter yachts and power boats are to take you out to the best snorkeling spots, towards the East End, around the whole island or over to the little Cays in the North (Mingo, Lovango, Congo) or the BVI’s e.g. Jost van Dyke or as far as Virgin Gorda or Anegada. We are going to recommend a new kids on the block here that has very good value for money as their prices include both captain and fuel. Rockhoppin’ Adventures has a very comfortable 32ft Powerboat with twin Yamaha 250s and cushioned, forward-facing seating and very competitive pricing. 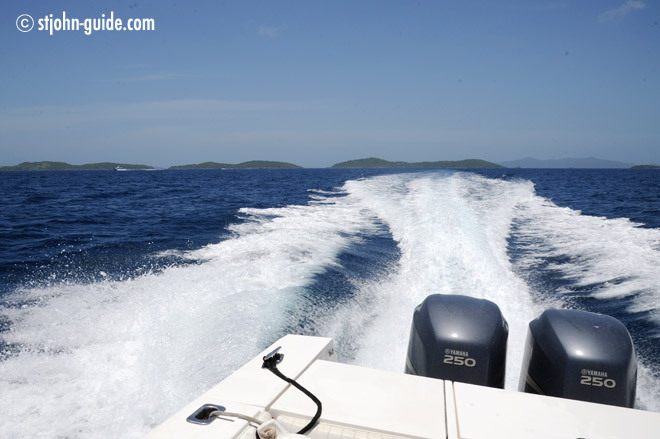 Private Charters start from 250$ including fuel for a sunset cruise. Of course, there are also half day and full day trips available.